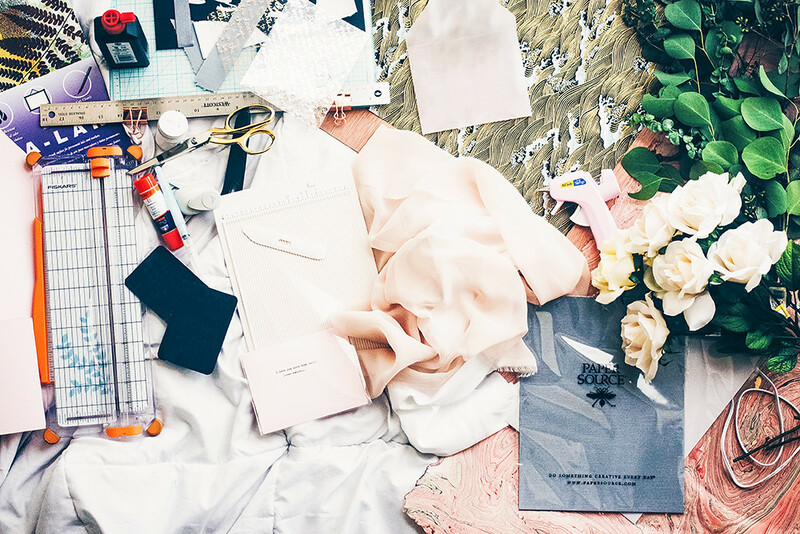 The workflow of the future fashion design will be boosted thanks to technologies which will improve and accelerate all the manufacturing processes. 3-D printing will allow to print at home our own custom and high-tech fabrics. Design is not only about the creative process, but also is meant to improve society and economy. 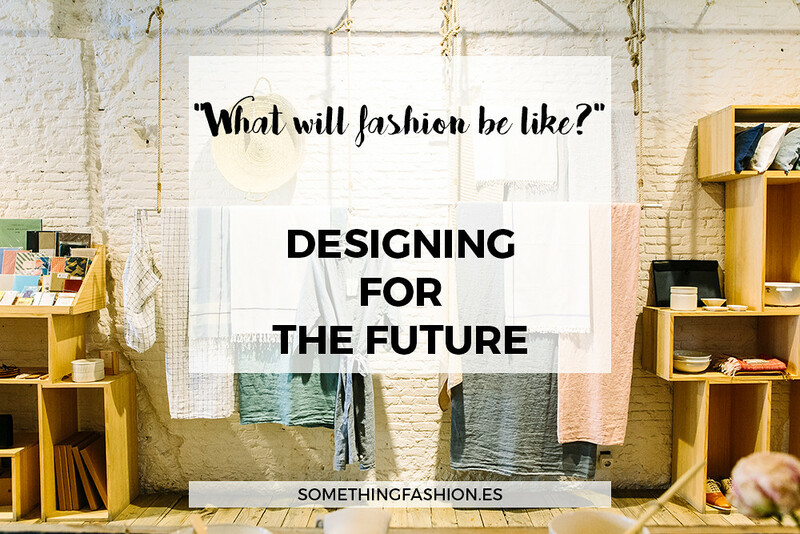 Hopefully, designing for the future will mean having a more equal, fair and sustainable manufacturing chain. 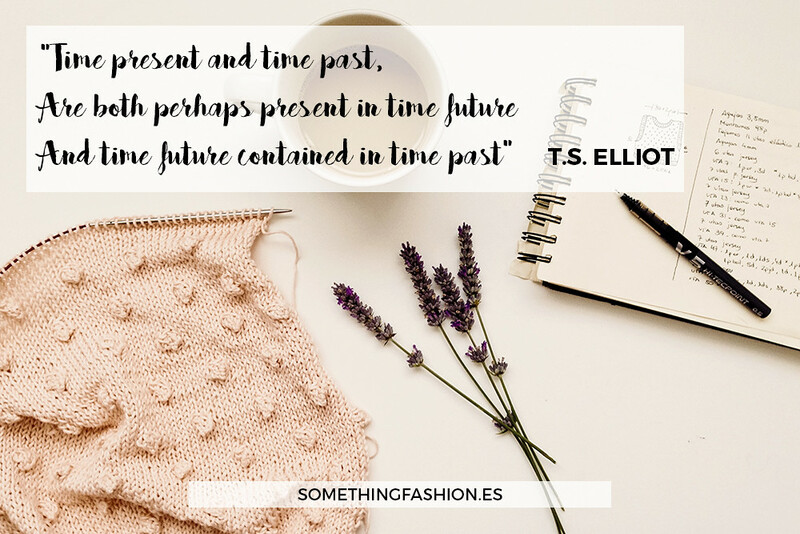 It will also mean designing taking into account not only the first consumer of the finished fashion product, but also fashion will be thoughtful of the many lives a piece of clothing is able to have by reusing and recycling. Fashion will be more participative, and more customizable even on the first phases of designing. If it's already possible to turn into reality almost any kind of design just sketching it, in the future it will go even further. And, last but not least, designing for the future will be all but create with people and for the people. Create for the world which is yet to come. To look for the best way of achieving goals, of optimizing the available materials and resources. Designing for the future is an open door leading to countless opportunities.